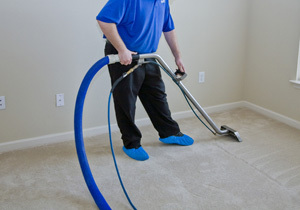 TLC Carpet & Upholstery Cleaning has provided the highest quality service to the Illiana Danville Champaign-Urbana area for more than fifteen years. Utilizing modern New state of the art cleaning systems. Our trained and certified uniformed technicians will provide you with quick courteous service at very reasonable rates. Our equipment is mounted in our service vans. Heavy duty high HP machines assure you of strong – quick drying extractions of all dirt and water from your carpet and upholstery. We are pleased to be able to serve your Office, Home or Industrial needs. No job is too small or too large. Call today for a free estimate.